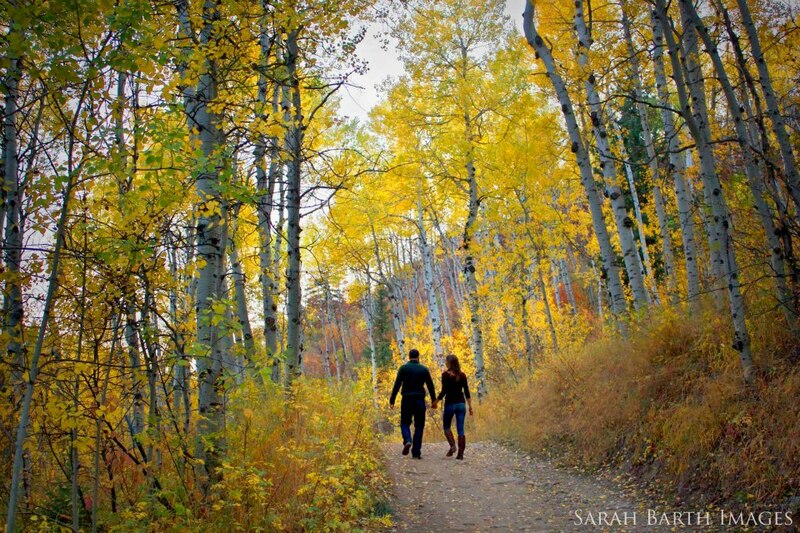 "Sarah did an excellent job taking our engagement pictures. My fiancé and I were new to the area and wanted to capture Colorado's landscape when announcing our engagement to share with our friends and family back in Texas. Sarah was a true professional and took us to the perfect places to capture the shots that we wanted. Our pictures were ready when promised, and came out even better than we could have expected. She is truly one of the most talented and enthusiastic photographers that I have ever worked with! I can't wait to take my bridals with her and to see what other moments she will capture for us on our new journey in Colorado!" Your relationship is a unique story, representing a journey only the two of you have traveled. By combining the candid nature of photojournalism with the elegance of fine art, we capture a striking collection of images that tell your story. Not only are these images great for "Save The Date" cards, you'll look back on these photos and cherish the story they tell about the people you were at the beginning, when you fell in love, and of the moment you decided to embark on a life together. Contact me to talk about the perfect package for the two of you!